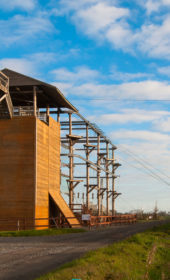 High rope adventures, climbing walls, paintball battle zones, team building and more. Our outdoor activity centre is situated 10 minutes from Dublin Airport and just 25 minutes from Dublin city centre. 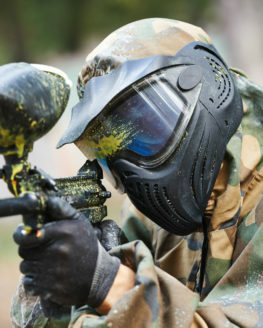 We cater for groups of all sizes, so book now for an adrenaline filled day to remember! A combination of 3 levels, 27 different elements and a 150m long Zip Line, this activity is sure to keep you entertained all day. 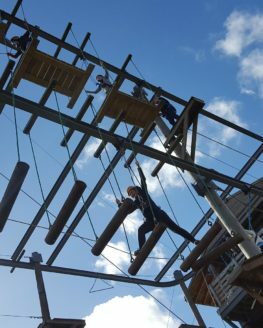 Test your balance on the suspended balance beams, spider webs and rickety bridges before you get face-to-face with the climbing Courtlough Tower. At 13 meters high and with 7 different climbing routes to choose from, this vertical wall has something to challenge every level of climber! 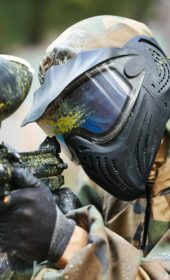 Splatoon Paintball is the ideal activity for an action packed day out, from Birthday Parties to Stag Parties this activity is sure to entertain. With four purpose built arenas and games like Capture the flag, Claim the castle & Take the bridge you are guaranteed to have hours of fun. 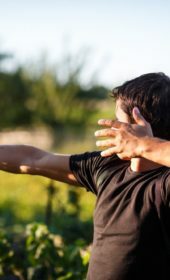 Archery is a versatile, competitive activity where your strength and accuracy will be tested to the full. 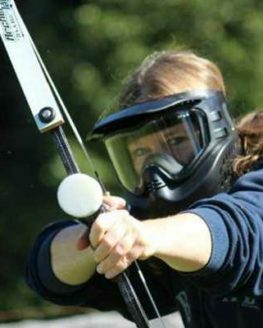 Archery is a great all rounder activity which works well for individuals, parties, team building & corporate events. 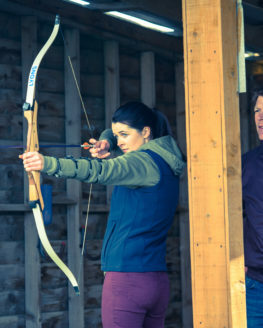 Archery is a versatile, competitive sport where your strength and accuracy are tested to the full. Treat someone to some adrenaline fuelled activities at Courtlough Outdoor Adventures! Courtlough is home to some of the best gift voucher experience days in Dublin.